Mundelein College was founded by the Sisters of Charity of the Blessed Virgin Mary (BVMs) in 1930. Mundelein officially became part of Loyola University Chicago in 1991. 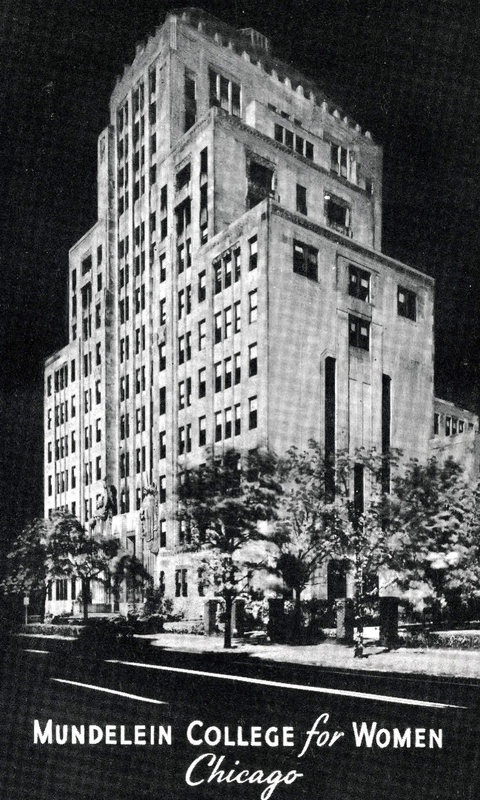 Mundelein was the first self-contained skyscraper college for women in the world.